Constant food supply is never completely guaranteed. Imagine your city or town being hit with a sudden natural disaster and having no food to survive off of. Instead of being left without any food for you and your family, you should plan ahead and start dehydrating foods for future potential catastrophes. Dehydrating food is an easy way to ensure you always have a food supply that will last you through difficult times. 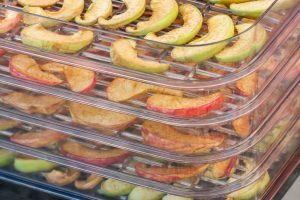 In this blog, we’ll outline how to dehydrate food, and why it’s important for everyone to do. The concept of dehydrating food is simple. 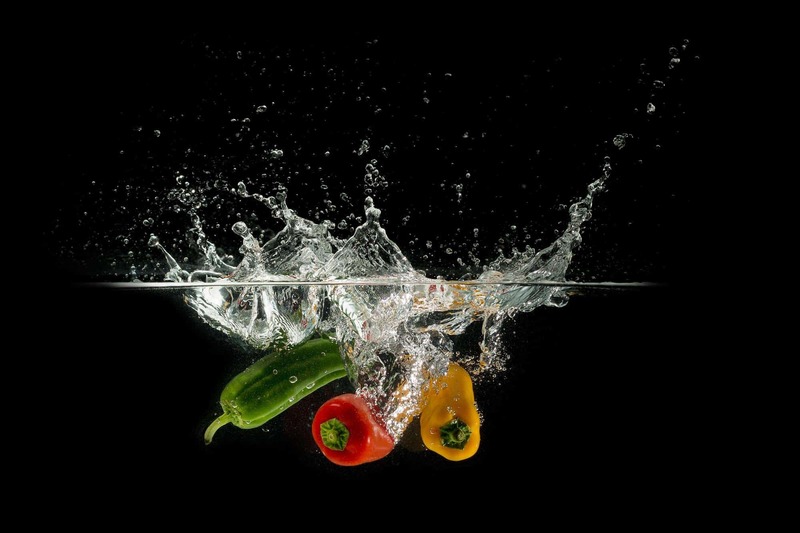 You expose foods to enough heat to evaporate all moisture, while not actually cooking to food. 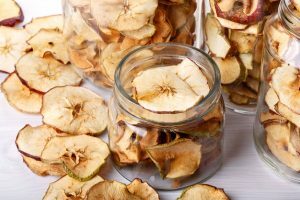 There are several methods to dehydrate food, and it’s important to know about them so you can decide which is best for you. Here are the methods for dehydrating and preserving your food. This is the most common way to dehydrate because it’s very easy to use, and comes in a wide range of sizes and prices. 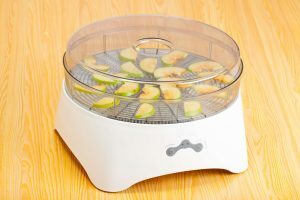 If you’re just starting out dehydrating food, you can opt for an inexpensive, smaller electric dehydrator to test out before investing in a more expensive option. 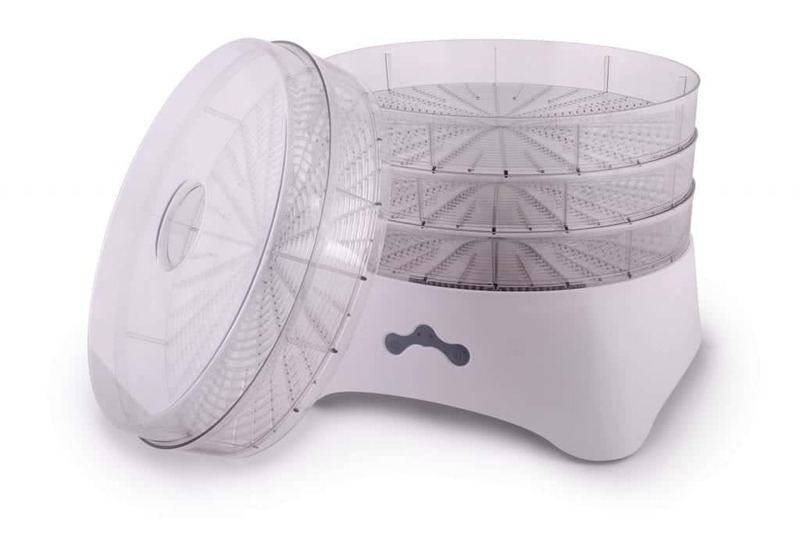 To use an electric dehydrator, you simply plug it into your electrical source and set the settings for whichever type of food you’re dehydrating. They’re easy to use, even for people who are new to dehydrating foods. Air drying is a much longer process and can really only be done in low-humidity areas. Foods that can be air dried include herbs and greens. You just need to hang them up with netting around them so bugs cannot get to the food. 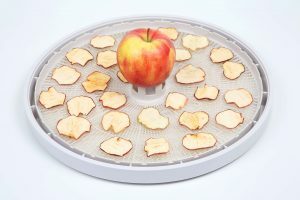 This is a good idea for people who want to try dehydrating foods but aren’t ready to invest in a dehydrator. You need to set the oven temperature to a heat setting that’s warm, but not warm enough to actually cook the food. 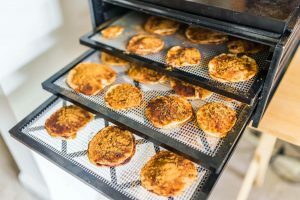 Using the oven can take over a day to dehydrate food, compared to just a few hours in an actual dehydrator. 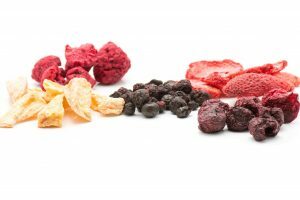 Dehydrated food lasts several years, compared to regular food only lasting a week or two. This is because removing the moisture prevents bacteria and yeast from developing, which is what causes food to go bad. Here are some great food options to try out in your dehydrator. 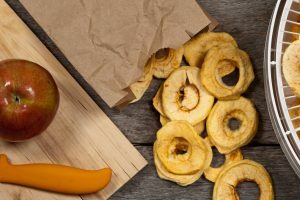 One of the most common foods to dehydrate is vegetables because when they go out of harvest, you’ll need to wait another year for fresh, in-season produce. By dehydrating vegetables, you can preserve your harvest year-round. Drying vegetables is also great for cooking purposes. You can dehydrate garlic to create garlic powder, or dehydrate greens to use in soups. Like vegetables, fruits are great to preserve when their harvest is over so you can enjoy them all year. 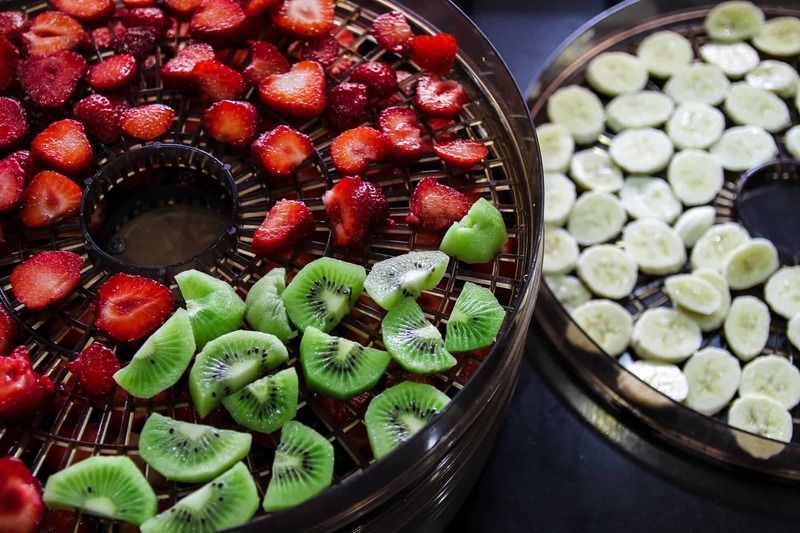 Dehydrating fruits is a fun way to make healthy snacks like banana or apple chips. You can even put things like cinnamon or a bit of sugar on the fruits before dehydrating them to add an extra sweet flavor to your snack. You can dry all types of berries, which are great to add to trail mix, yogurt, cereal, or just eat on their own. Another, lesser known fruit to dehydrate is watermelon. You can slice it into thin pieces, put it in the dehydrator and it’ll make a delicious, healthier candy alternative. If you’re preparing for a potential emergency situation, it’s important to have plenty of protein stored away. You can dehydrate any type of meat and make it into a jerky, which is a great source of protein. It takes up little space, so you can preserve large amounts. This seems like an odd combination of foods, but they’re lumped together because these foods are dehydrated, and then re-hydrated for future cooking. You can buy or grow fresh potatoes and then dehydrate them, effectively making “instant potatoes” for future use. The same can be done with rice and refried beans. This is not only good for food storage in emergency situations, but for avid campers or backpackers who want easy-to-pack foods they can cook over a campfire. As we discussed above, this is the main reason for dehydrating food. You can keep food stored away for emergencies, or preserve foods that will no longer be in harvest. Campers and backpackers also use dehydration methods to preserve foods that wouldn’t be able to stay fresh without refrigeration. When you dehydrate food on your own, you know exactly what you are getting. 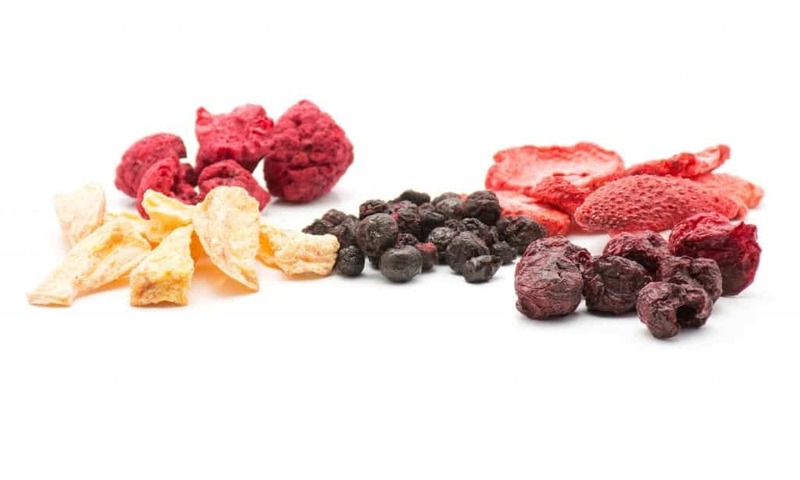 You can buy dehydrated foods at the store such as raisins or dried herbs, but they could be filled with different harmful chemicals or preservatives. Instead, use your own dehydrator so you can be confident that your food supply will be all natural and healthy. 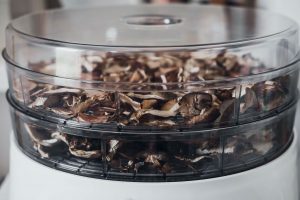 The initial cost of buying a dehydrator may scare some people off, but you’ll actually end up saving a ton of money and food by using one. 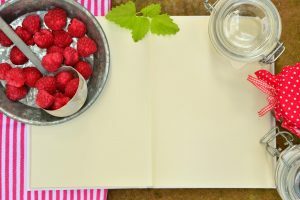 Instead of paying for overpriced dehydrated foods at the store, you can now simply make your own dehydrated treats and snacks. More importantly, your foods will never go bad because if you have something that’s about to spoil, just dehydrate it. This will preserve it for several years so you will never have to waste food again. People who are on a raw vegan diet, due to health issues or just personal preference, know how important a dehydrator is. Since they cannot eat cooked food, they can only use a dehydrator to change foods from their completely raw state. Dehydrators are used on an almost daily basis for people who need this type of diet. There are a ton of delicious recipes for raw vegans that you can create using an electric dehydrator. Dehydrating food is easy, affordable, healthy, and can really save you when times get tough and food supply runs low. Hope for the best, but always prepare for the worst. If you have any more questions on how to dehydrate food or why you should start dehydrating, please contact us today.